Jim Boles is a custom home builder and new home builder, serving San Antonio and the surrounding area. When you’re building your dream house, you want it to be the very best. Jim Boles uses his years of experience and expertise to meet, and even surpass, your exacting standards. Jim Boles wants to bring your vision to life. Dedicated to excellence and quality, he and his team work hard, because they understand that your new custom house will be your home. Do you picture a Tuscan villa? A modern loft? A rustic ranch? Whatever your dream, Jim Boles will make it a beautiful reality. 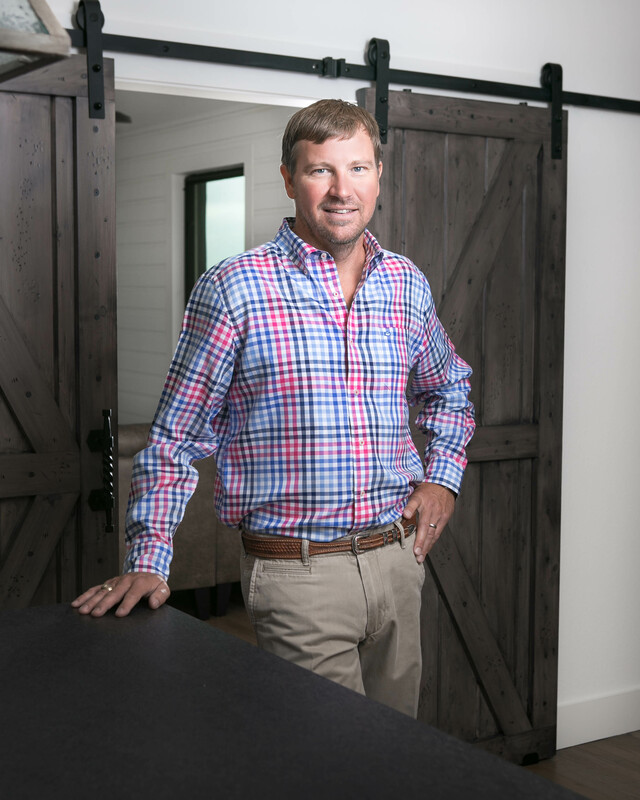 Each one of Jim Boles’ custom homes is designed with painstaking attention to detail, an eye for both traditional and modern aesthetics, and solid integrity. Your home will embody the best of modern beauty and timeless design. What sets Jim Boles apart from other custom home builders in San Antonio and Boerne? As a graduate of Boerne High School and Texas A&M University, Jim knows the area. He is passionate about working where he lives, and his familiarity with San Antonio’s climate and coding laws ensures that the home he builds for you is the best it can be. He lives and works in a place he knows and loves. Jim Boles also believes in honest and open communication. It is the foundation of respect and fair dealing. He works hard to make sure he keeps you fully informed through the design and building process. Jim Boles makes it a priority to work closely and openly with his clients from the first concept drawings all the way until the home is completed. When you hire Jim Boles, you get Jim Boles – he works on the projects and is as invested as you. Your custom home in San Antonio or Boerne is within your reach. No matter what you’re looking for – modern or rustic, Tuscan inspired or Asian, luxurious or understated – Jim Boles Custom Home can make it a reality. Contact Jim Boles to get started today!